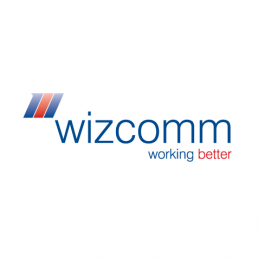 Wizcomm exist to help organisations improve productivity and performance. They work to specific objectives with clear outcomes contributing to client business goals. 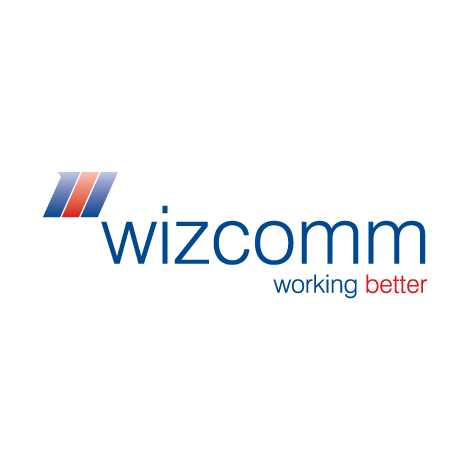 We created Wizcomm’s brand image and applied it to their website, stationery and teaching material.